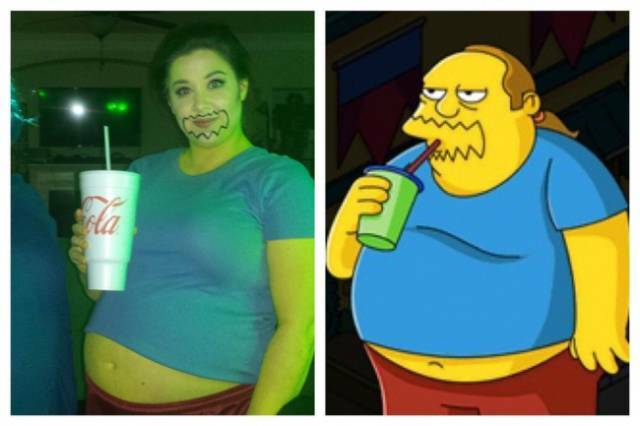 "I’m fat, I’m pregnant, and I have no shame." 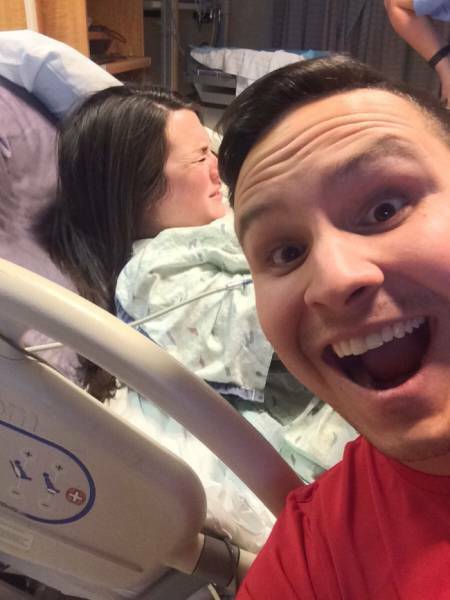 "My wife wanted to make sure that someone took a picture of the expression on our faces when our daughter was born today. So I took one." 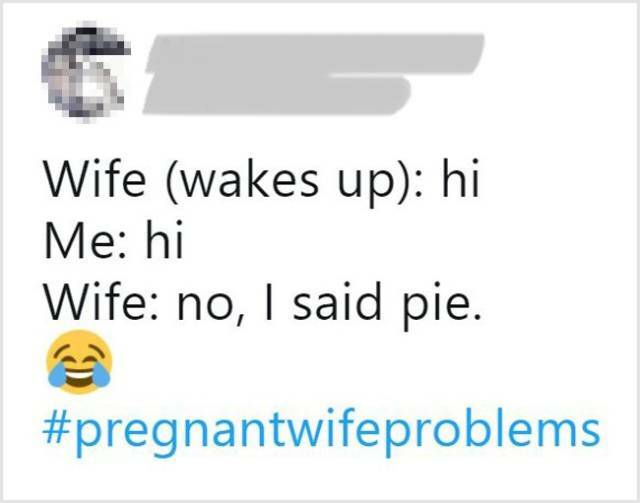 That feeling when every phrase, even the most romantic, sounds like food. 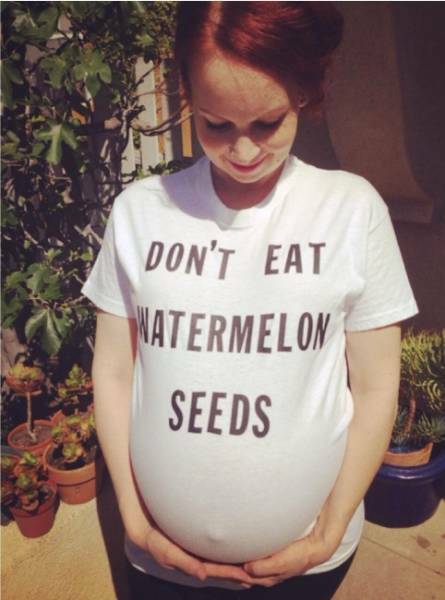 "My pregnant wife claims to have found the perfect onesie for our soon-to-be-born son." 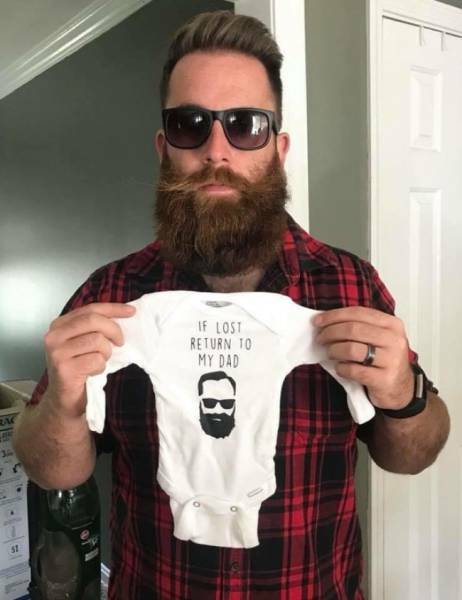 "My wife is pregnant (after 7 years of trying). 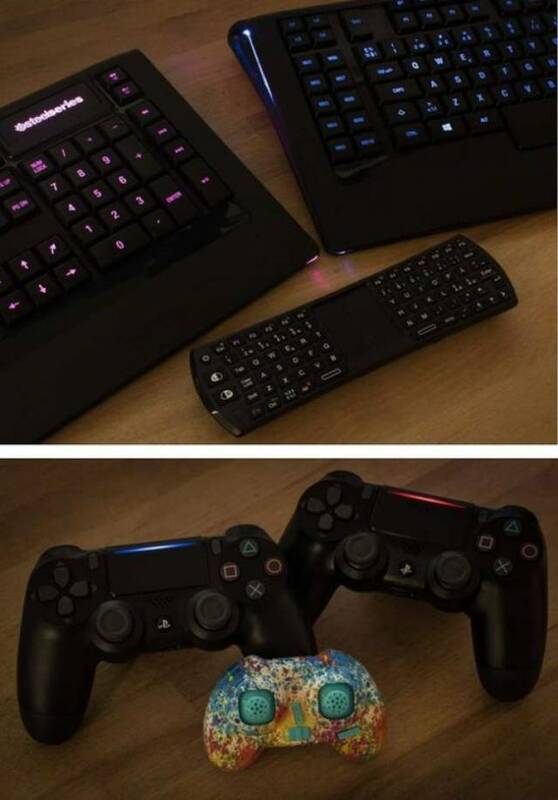 Since we are both gamers, these are 2 of the pictures we used to announce it." 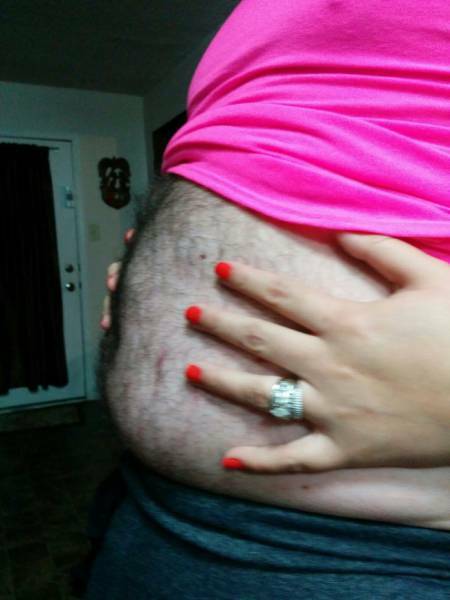 "Mom wanted to see how far along my wife was in her pregnancy...so we sent her this." 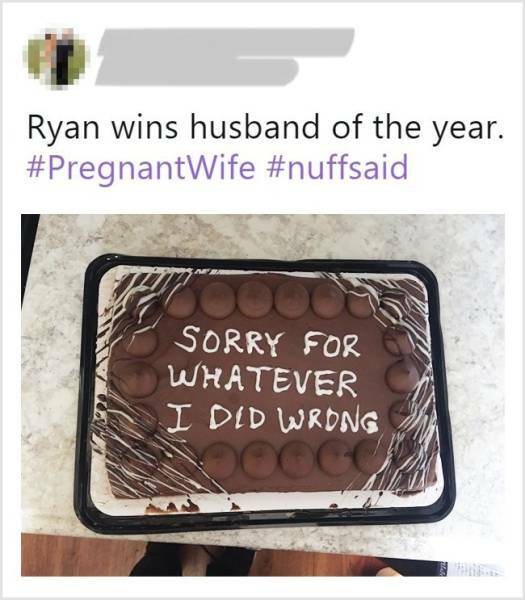 "I’m pregnant. 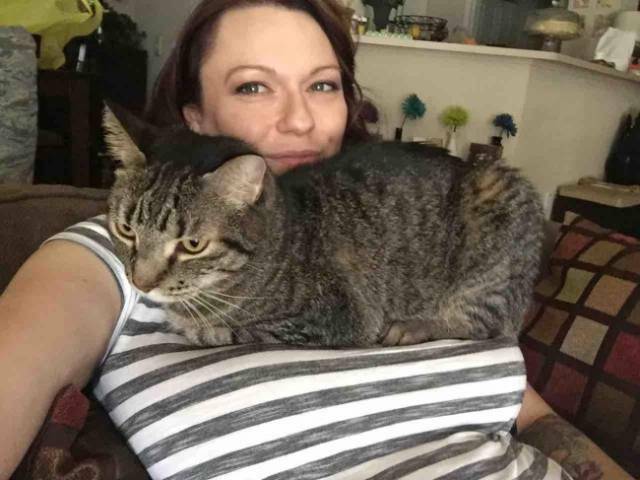 My cat’s POSITIVE I grew them bigger just for him to sit on." 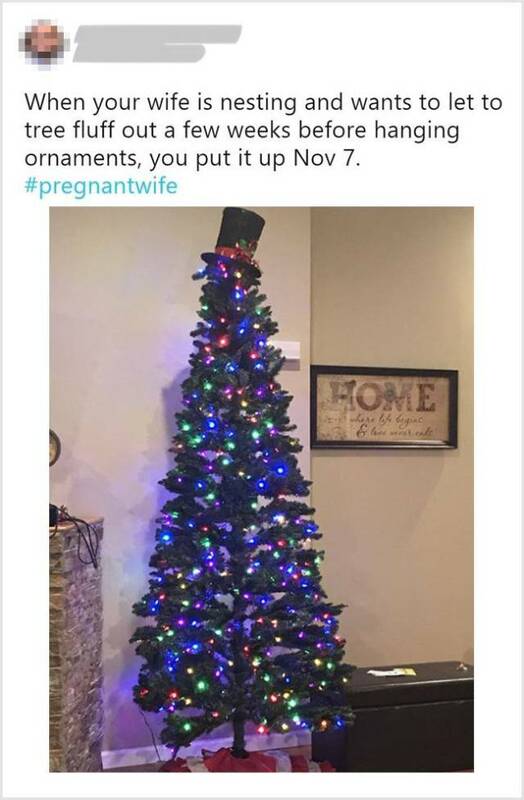 "My cousin is the cutest pregnant girl ever." 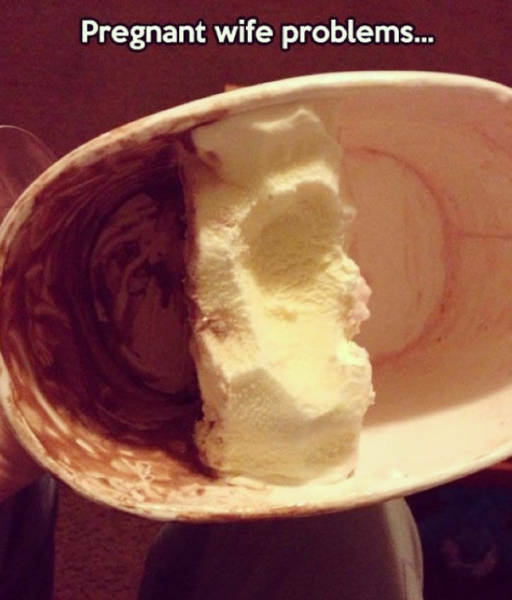 Food disappears from our home all the time. 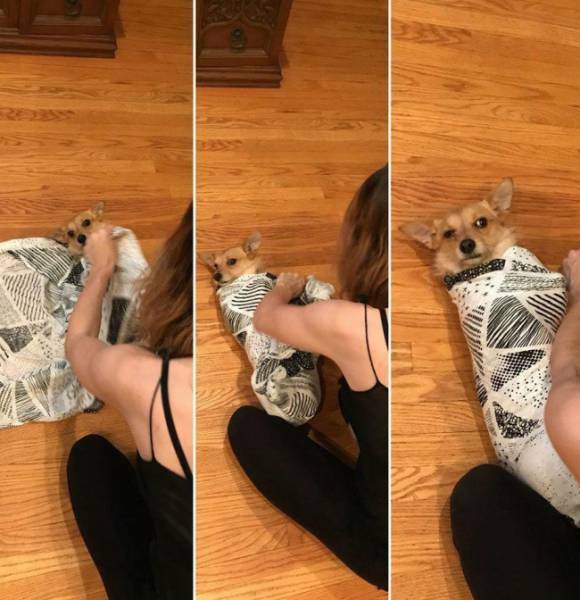 "My pregnant wife practices swaddling on our confused puppy." 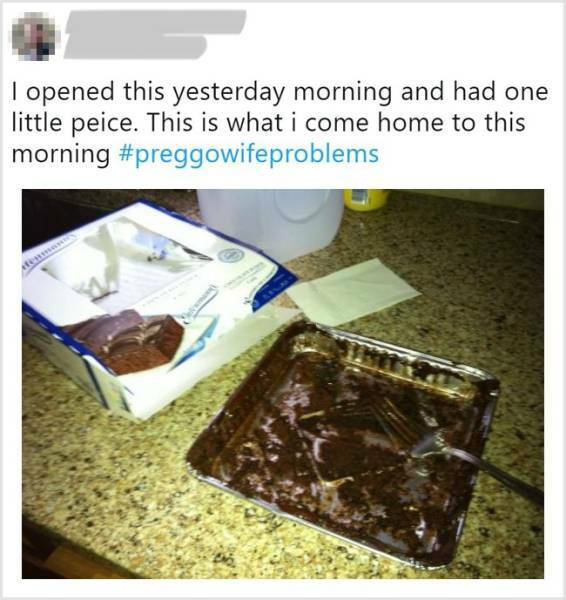 I’m afraid that one cake won’t be enough. 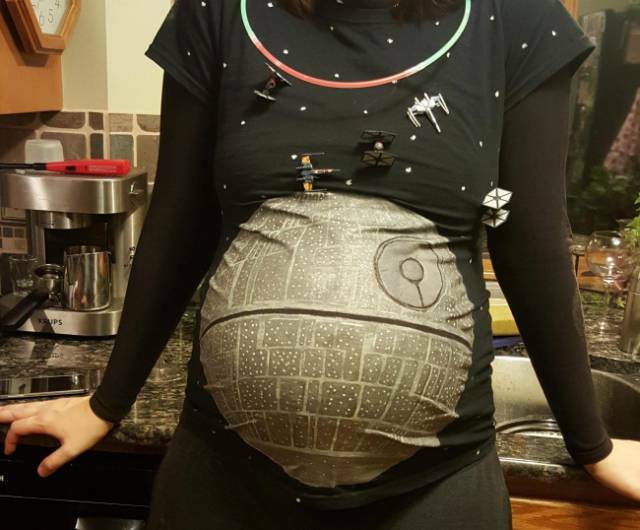 "My pregnant friend won the best costume award this year." "Someone’s enjoying the game today!